Issues with interference in your sound during a live set? A real disaster. 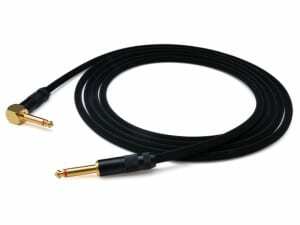 It happens regularly though and one of the most common causes is the quality of the audio cables. 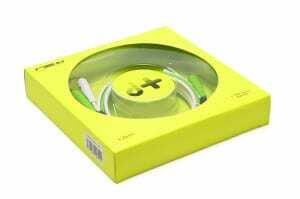 Chances of these issues are nil when using NEO-W Cables by Oyaide (NEO Cables). Quality goes beyond everything for the team of NEO Cables. The lifetime warranty goes to prove it. Tear and wear excluded, you can rely on a product that really lasts a lifetime. 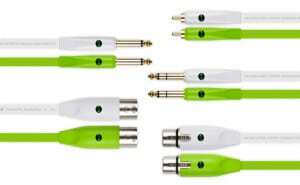 The oxygen free shell and first rate metals used, ensure a signal transfer of remarkably high quality. 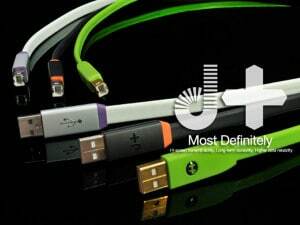 The difference is clearly noticeable when using long cables or when using cables in a professional setting. 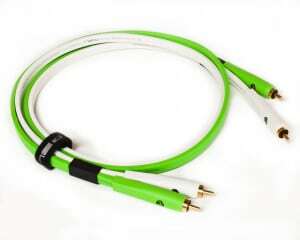 The quality of the connectors are another factor that ensure your NEO Cables last longer than the average audio cable. For music production as well as for a DJ performance, a PC is the source for the music – PC Audio-. USB cables are essential for these situations. 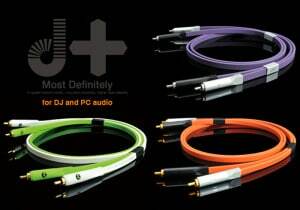 The d+RCA series have been developed especially for DJ’s, artists and clubs. When you connect a DJ mixer with other DJ devices, you have to make sure the sound quality is being improved. Pure transmission for all your sound gear. 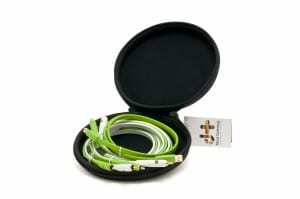 The d+series offer the highest quality and cool design cables for your sound system, DJ gear, audio interface, monitor speakers, mixers, effects gear, synths; all your “sound” gear. The new audio transmission technology for DJ, producer, musician, engineer and everyone else who wants to enjoy great sound quality. 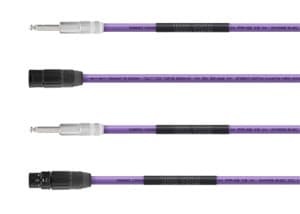 PA-o2 series microphone cables provide you with the quality sound engineers and producers demand for high quality studio recordings. Thee Force’77 provide your bass and guitar with a natural sound character.